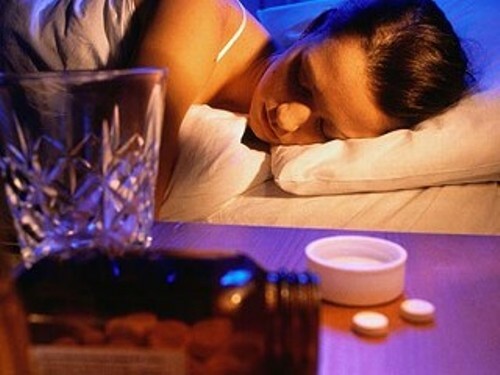 Herbal over the counter pills, which dont require a prescription, are very popular for treating depression or anxiety. Over time the increase of complementary medicines has been hugely profitable for its producers and aggressively marketed. But the effectiveness of these supplements has yet to be fully proven by thorough research. The cost of some products like, adenosyl-methionine (SAMe), which said to help mood support and joint comfort, will cost you as much as $70 per week. On the other hand traditional remedies would not cost as much. But again, a group of people are questioning their reliability and effectiveness. Some research says the benefits you can get from remedies like chamomile, lemon balm and bacopa are little more than a plcebo. They may work for some, but among the medical community the jury is still out. There are a lot of different supplements and herbal remedies sprouting everywhere which claims to cure depression and social anxiety. But a lot of these products have its downsides. Take for example the infamous plant kava which has evidently shown its benefit for social anxiety. However, UK and Europe have withdrawn the use of the plant because of how it endangers the toxicity of the liver. Dr. Sarris said that mental health cannot be cured by potent drugs and supplements alone, he said “Some supplements may have a place to – but it’s important to see them as part of an integrated approach and not a magic bullet. According to ADAA, social anxiety disorders are the most recurrent ailment in the U.S. Which affects 40 million adults from the age of 18 and older. Imagine how most of these people rely mostly on over the counter drug prescription and supplements. Now, Anxiety disorder is not a disease or a virus where you have to take pills to get better. It’s a mental disorder in which developed mostly from multiple factors, it can be hereditary, your personality which shaped by the environment you live in and depressing life events. It involves mostly on how you feel about yourself and towards the people around you. What better way to address social anxiety problem is a proper diet, exercise and meditation. You need to have a more positive perspective about yourself and how that positivity affects those people around you. The best way to appreciate one’s self is by feeling good deep inside and retains the sanity to take on every challenge that comes your way.